Really Spicy Opera is proud to present the world premiere of Deborah Yarchun‘s play A Pickle at the 2017 Minnesota Fringe Festival. 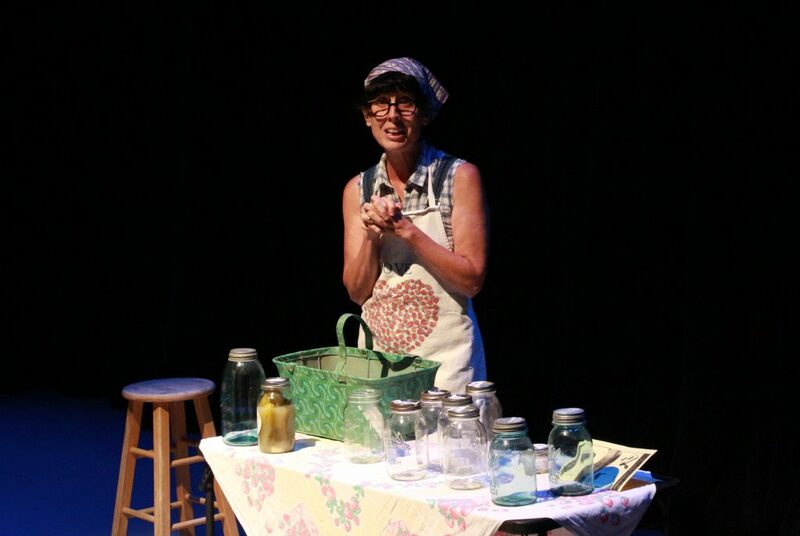 This darkly comedic look at the Minnesota State Fair, pickle prejudice, and culture clash stars Angela Timberman (recently seen in the Guthrie’s Royal Family and Park Square’s The Realistic Joneses) as Doris. 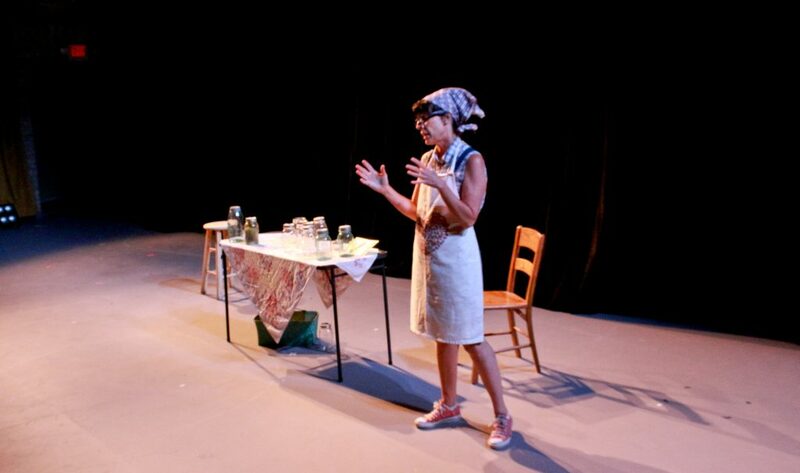 Angela Timberman as Doris in A Pickle. 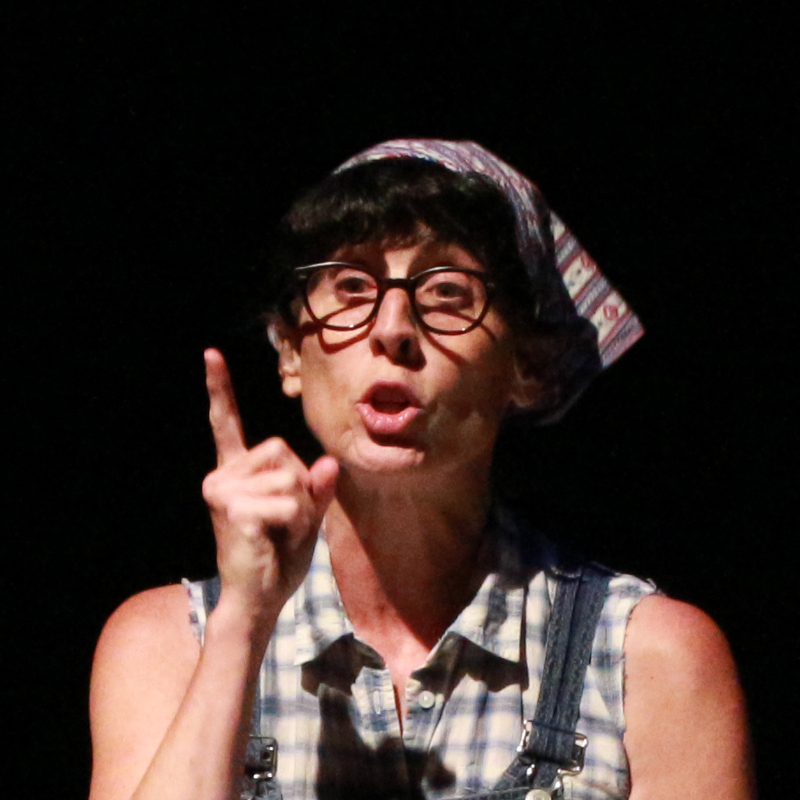 Doris (Angela Timberman) sets the record straight on Minnesota’s Jewish history. 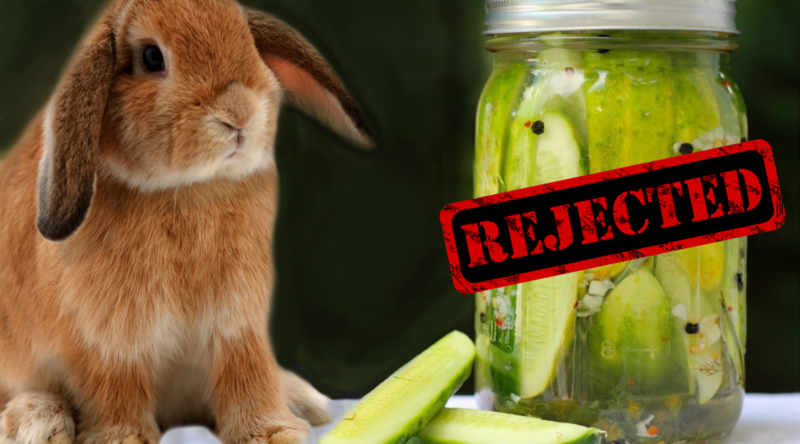 The MN State Fair rejects Doris’ traditional kosher pickles claiming they “look” spoiled. Something funky’s going on and she’s gonna raise hell. A darkly comedic look at pickle prejudice. Based on a true story. A PICKLE is sold out! Purchase your pass at the door or online. Matthew Everett. “Best Theater I Saw in 2017: For What It’s Worth.” 31 December 2017. Pamela Espeland. “The best things in Twin Cities arts in the next two weeks, Part 2.” Minn Post. 6 September 2017. Jill Schafer. “Fringe Festival 2017: Favorites and Wrap-Up.” Cherry and Spoon. 20 August 2017. Hanne Appelbaum. “Fringe File, #27: The Arts Reader Awards.” Twin Cities Arts Reader. 14 August 2017. Crystal Duan. “‘A Pickle’: Her State Fair fail couldn’t sour this Jewish picklemaker.” Star Tribune. 5 August 2017. Twin Cities Arts Reader Staff. “Fringe File, #17: Mini-Reviews, Pt. 2.” Twin Cities Arts Reader. 5 August 2017. Hanne Appelbaum. “Fringe File, #15: Sold-Out Performances.” Twin Cities Arts Reader. 5 August 2017. Gail Rosenblum. “Local pickle maker gets rejected from Minnesota State Fair contest, wins a play“. Star Tribune. 2 August 2017. Jay Gabler. “MN Fringe Fest 2017: Your day-pass guide to the massive theater fest“. City Pages. 2 August 2017. Rachel Teagle. “ Pickles, Pigs, and the River of Time“. Minnesota Playlist. 1 August 2017. Matthew A. Everett. “Fringe 2017 – Top 20 – #11 – A Pickle.” Single White Fringe Geek. 26 July 2017. Pamela Espeland. “A dozen must-see shows at the Fringe…” Minn Post. 25 July 2017. Angela Timberman in A Pickle.